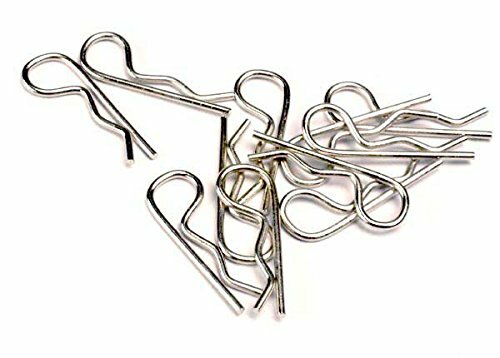 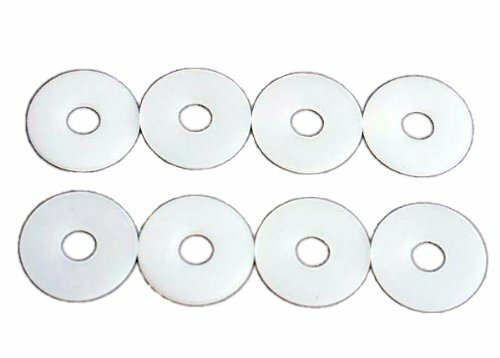 These are Replacement Traxxas Body Clips. 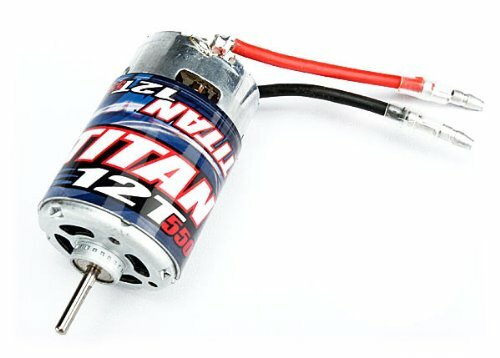 They can be used on Traxxas or most other brands of cars. 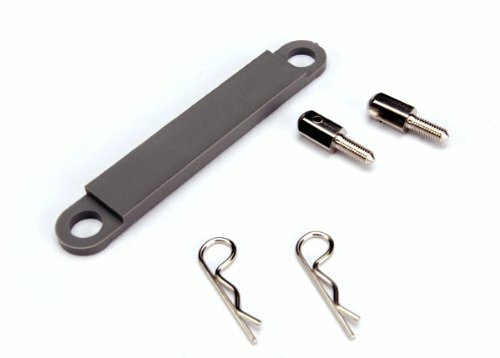 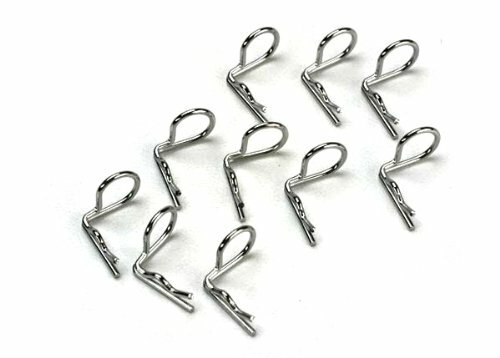 Metal clips, silver in color, 12 in package.